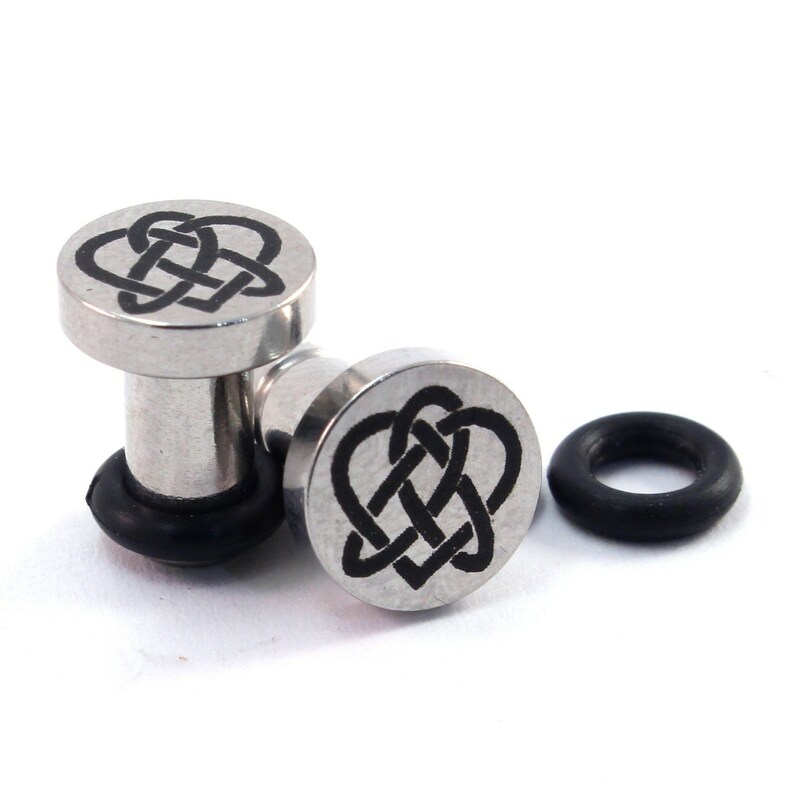 These plugs are available in sizes 8g through 2g. All of the sizes have a 7.9mm face, so the design will appear exactly the same as it does in the photo, regardless of the wearing size you order. 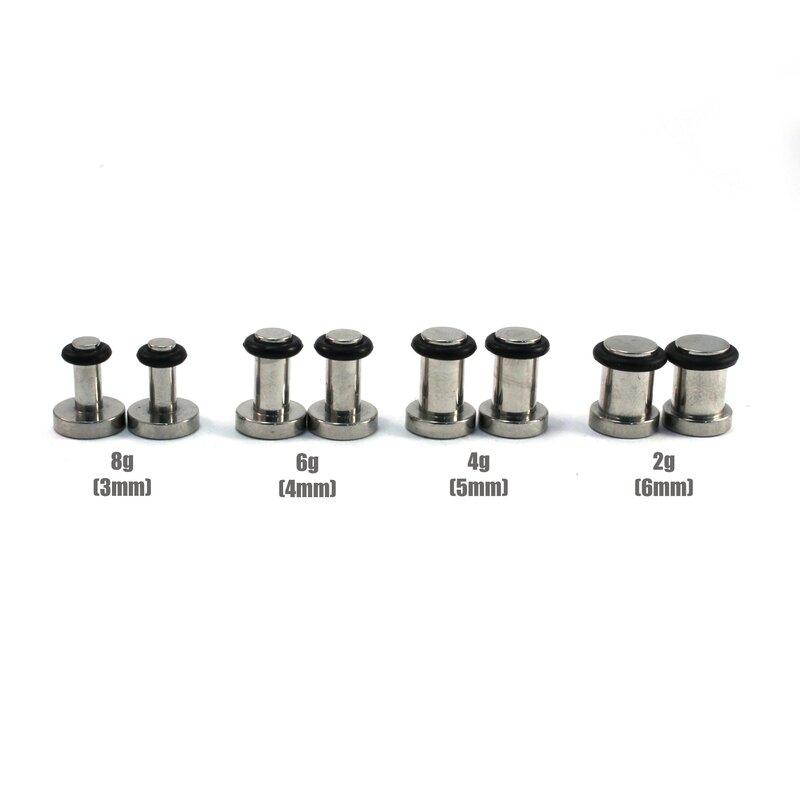 All prices are for one pair of plugs. Inserter assumes all responsibility.